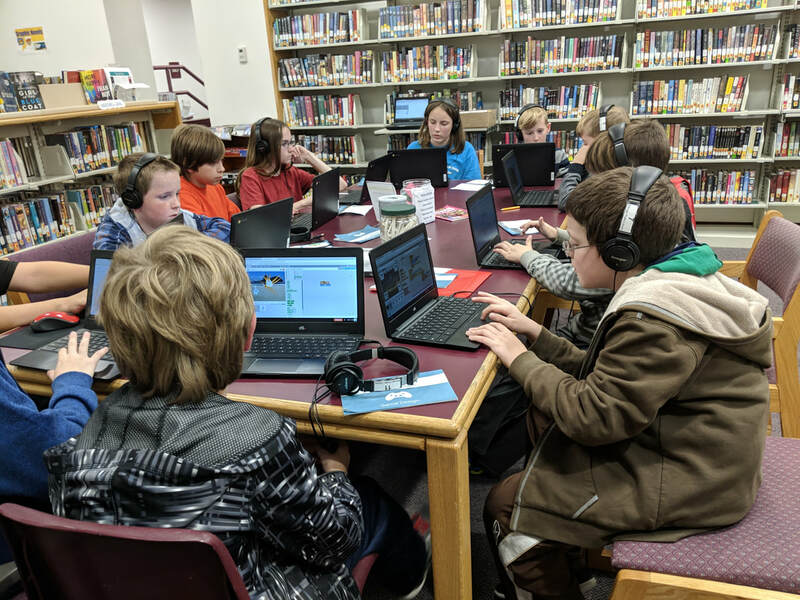 CS First is a free program designed by Google meant to increase student access to computer science education through clubs facilitated by educators and librarians. Each CS First club has a theme and teaches students to code computer programs with the Scratch programming language developed by MIT for beginning coders. Check out real projects created by our kids right here at KPL! Click on a project to play, then click "See inside" to look at how it was made! Open a project and click the green flag to see it work. Or click "See inside" to take a look at how it was built! Aidan - "The Knight and the Dragon"
Brian - "Indiana Jones Cat's Adventure"
James - "The Personality of Dragakangasaurus Rex"